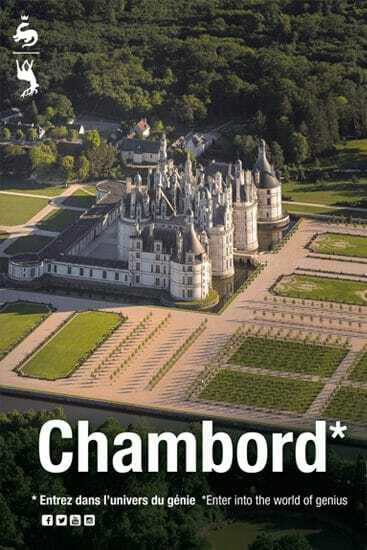 Are you currently at Chambord ? 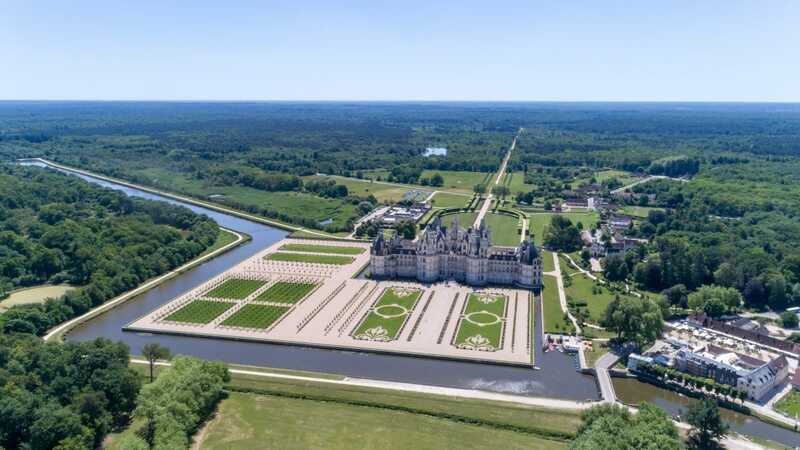 On the northern and eastern parterres, the National Estate of Chambord will replant a French garden, of which the original development was initiated by Louis XIV and concluded during the reign of Louis XV. 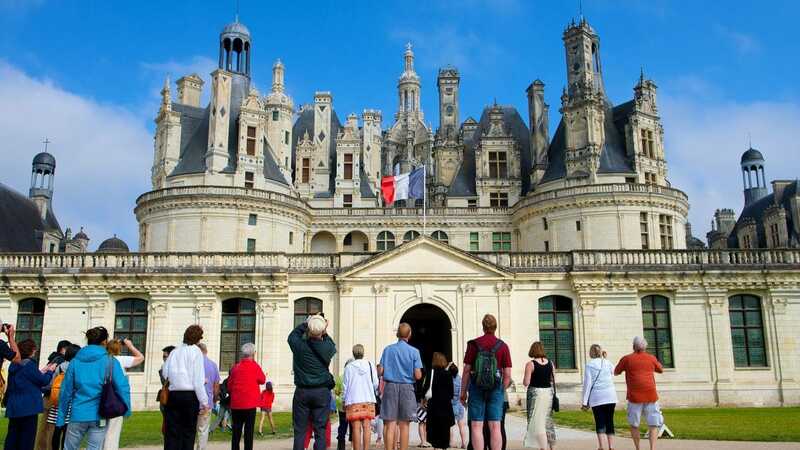 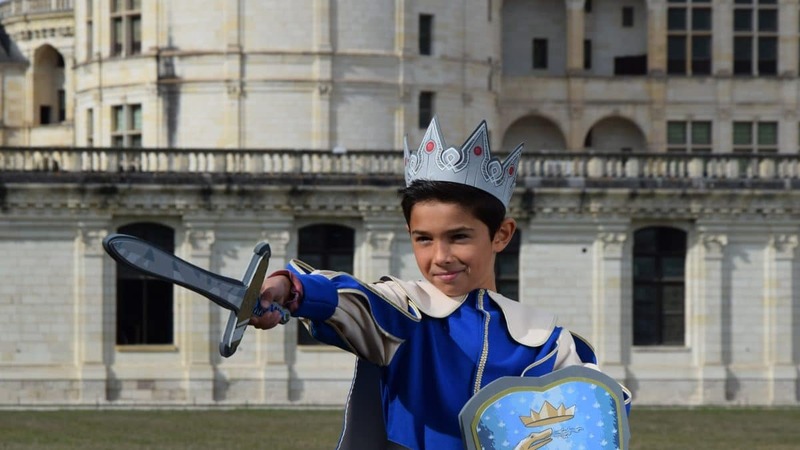 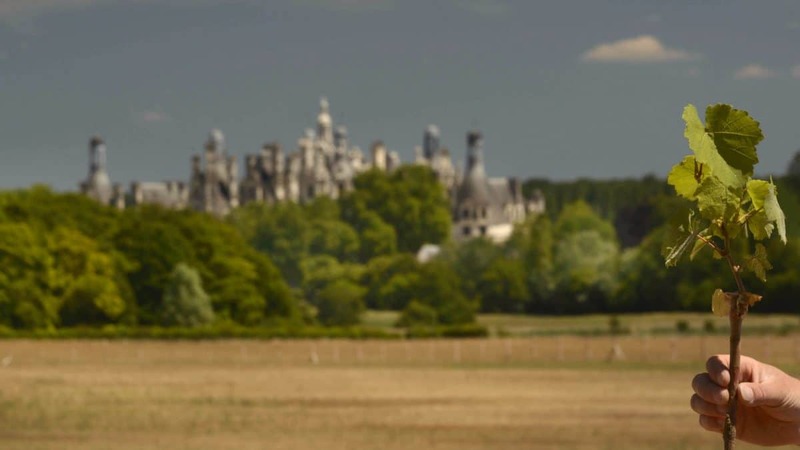 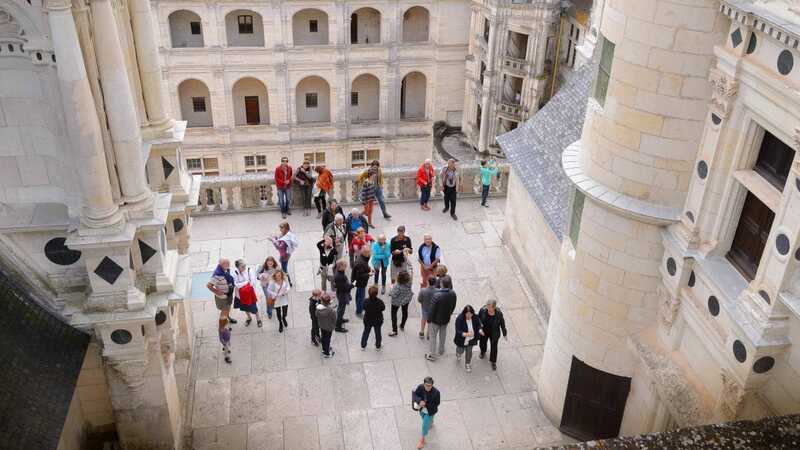 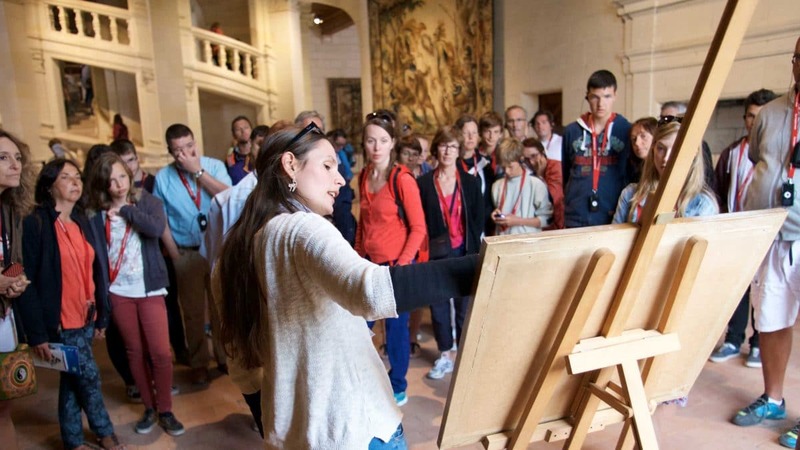 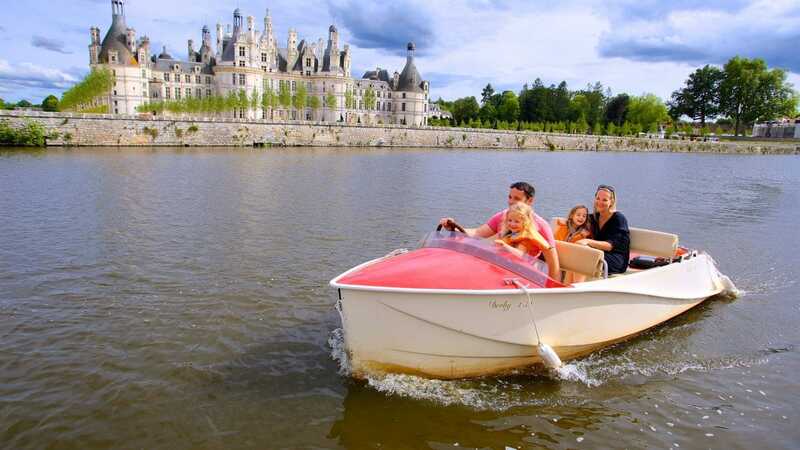 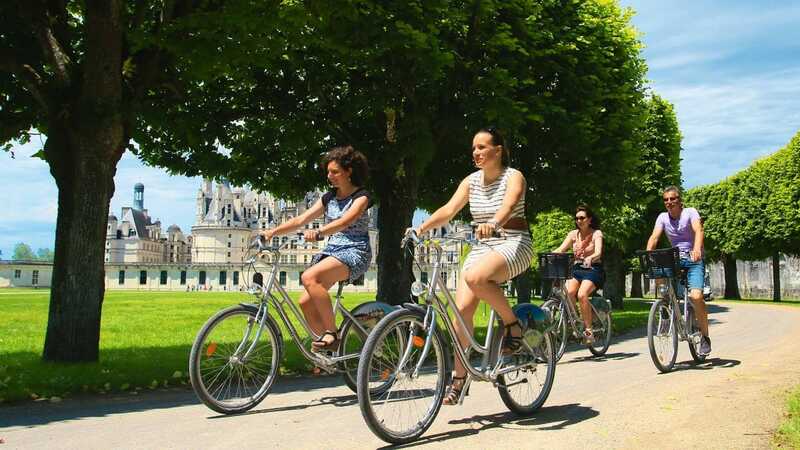 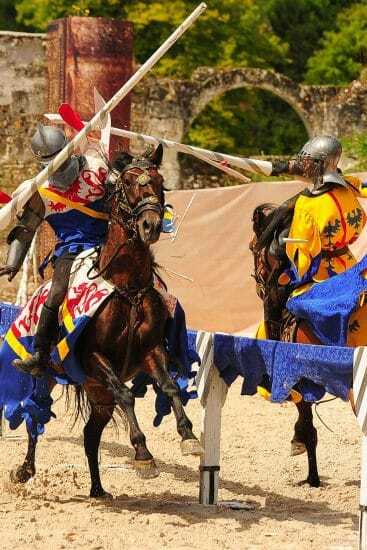 What is there to do in Chambord?